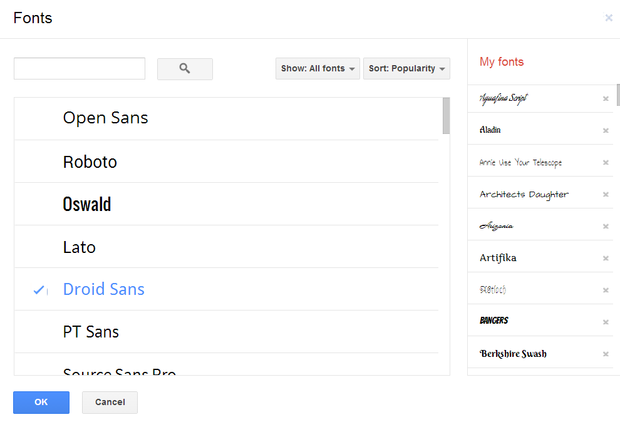 From the resulting boxed list of fonts, simply click on your font choices and watch them populate your font list on the right side. Fonts added in Google Docs will also be available for use in Goole Slides (Presentations). Working with images in Google slides just got easier. 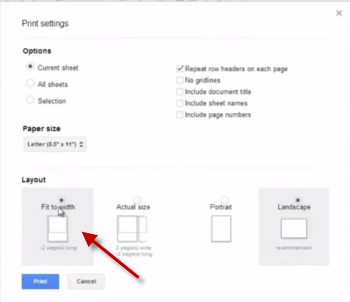 You can now adjust and customize images by cropping inside your google presentation. You can also crop your image into a particular shape. Finish your image by adding a border. This one minute video shows you how. 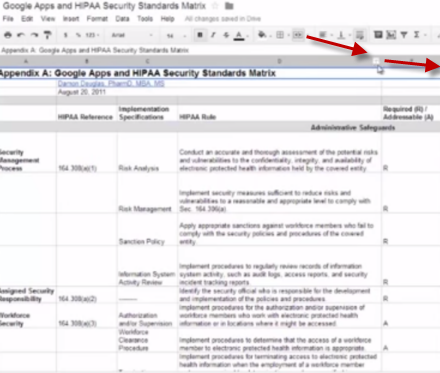 When you print in Google Sheets, (Google Spreadsheet) you will only have the option to adjust the width. By increasing the width of the columns, it is going to shrink the spreadsheet.